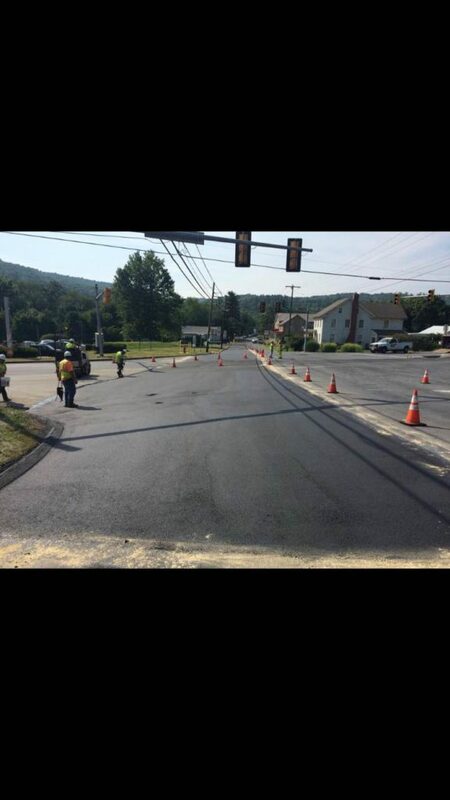 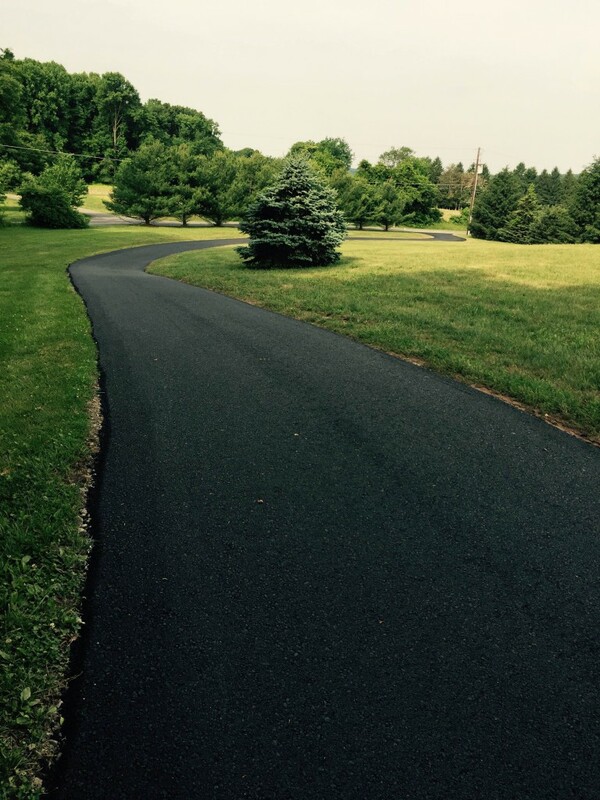 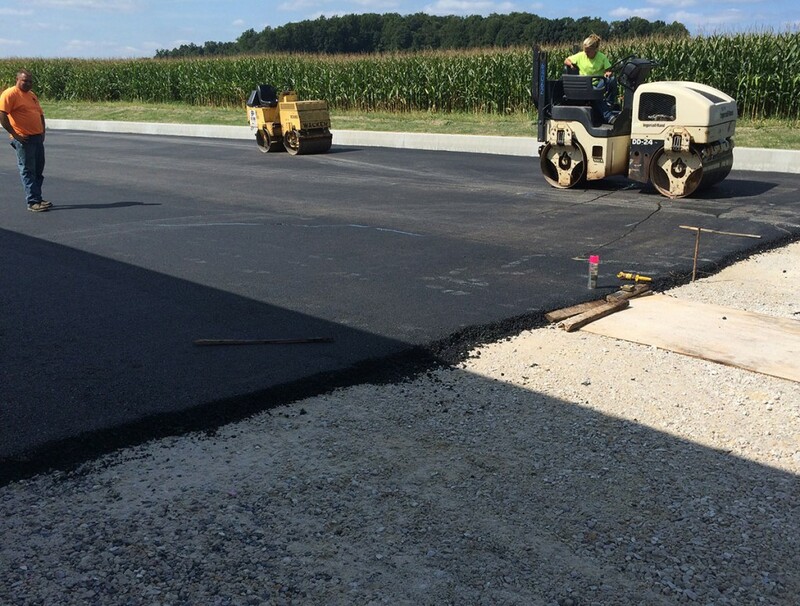 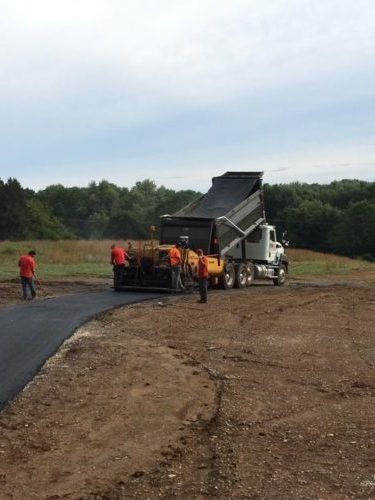 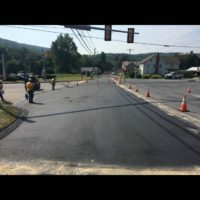 Based in Morgantown, Pennsylvania, our paving company serves Berks, Chester, Lancaster County and beyond. 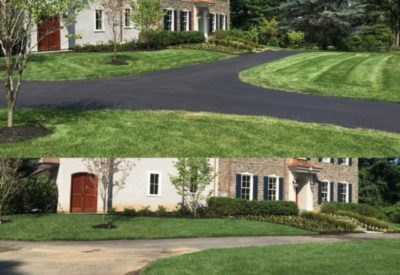 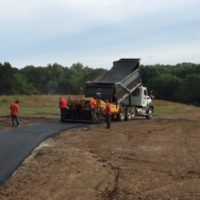 Whether you need a sidewalk, parking lot, driveway, or road repaired or replaced, turn to Berg Paving. 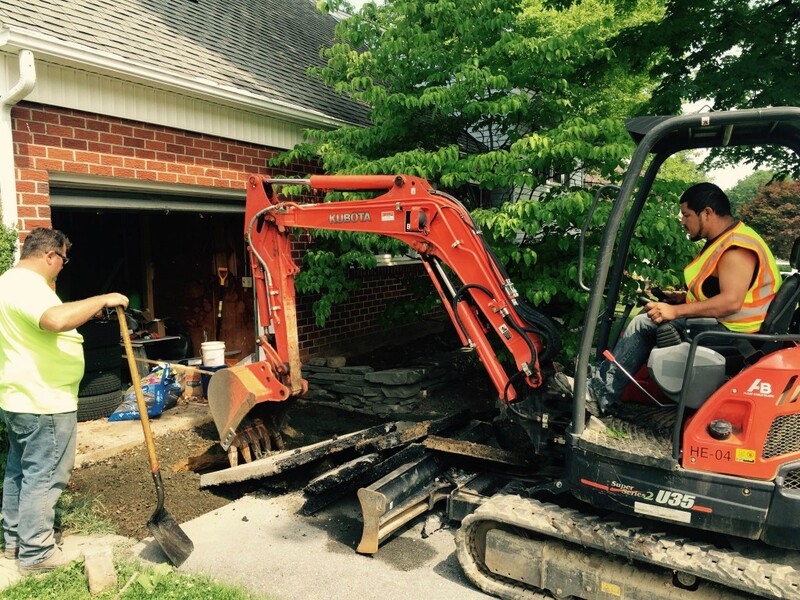 We’ll get the job done right the first time, with results that will last a lifetime. 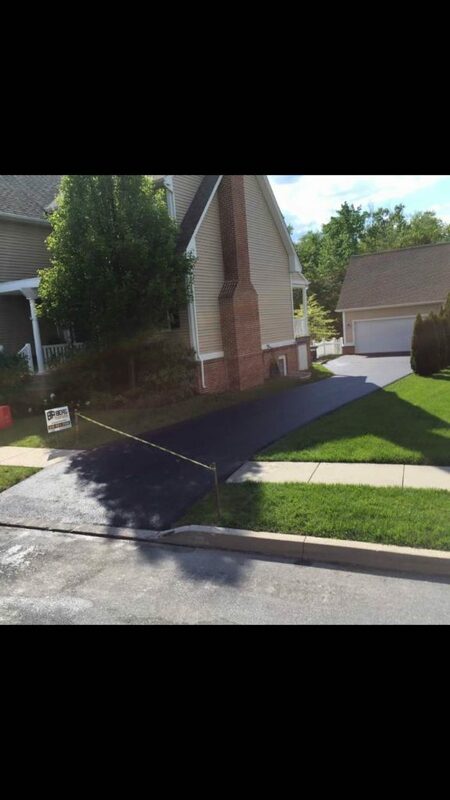 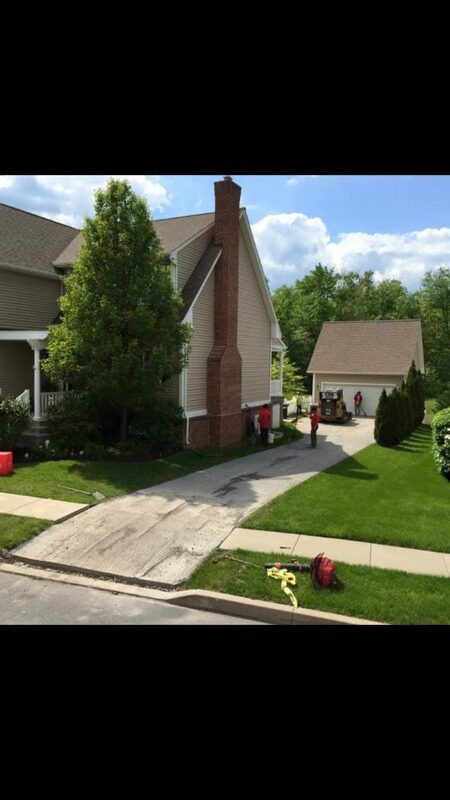 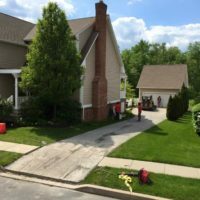 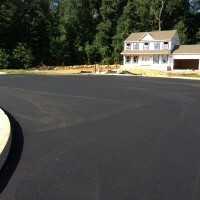 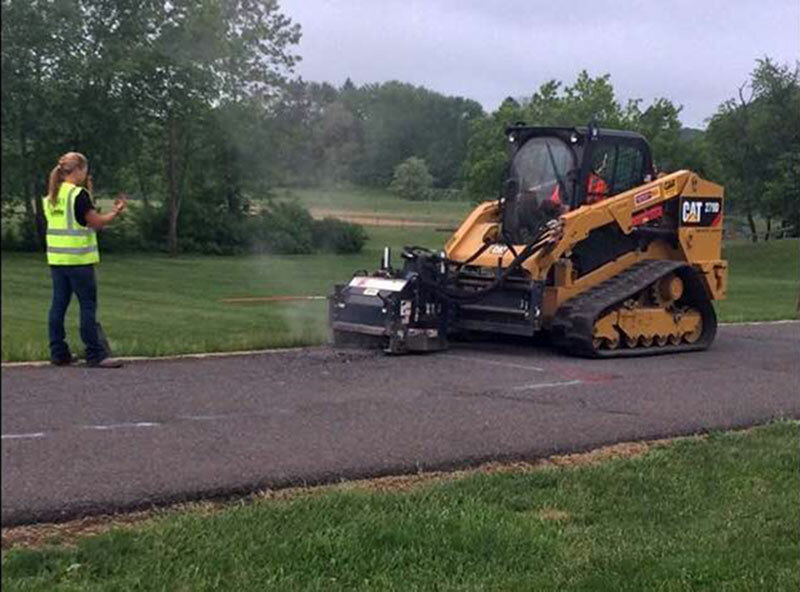 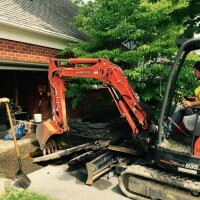 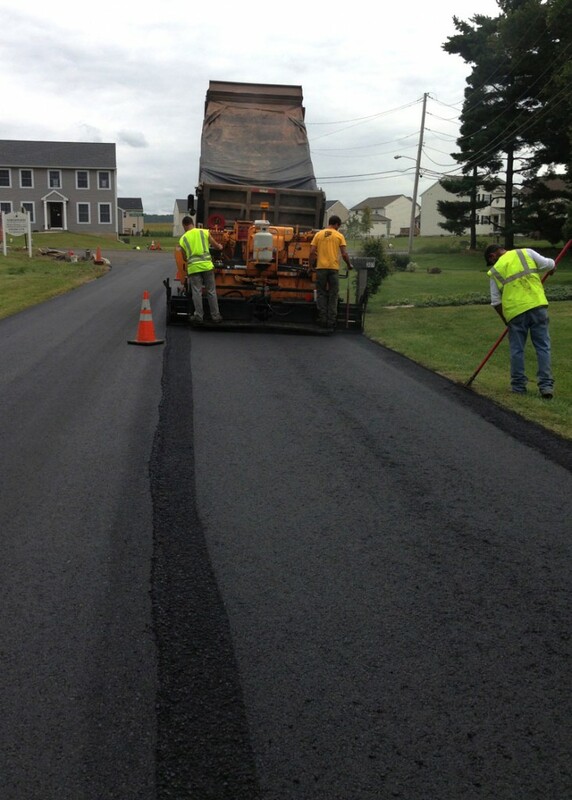 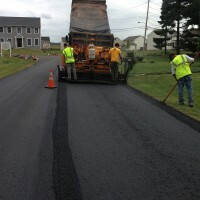 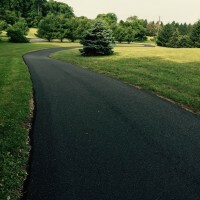 We handle new driveways, driveway resurfacing and repairs in the Tri-County area. 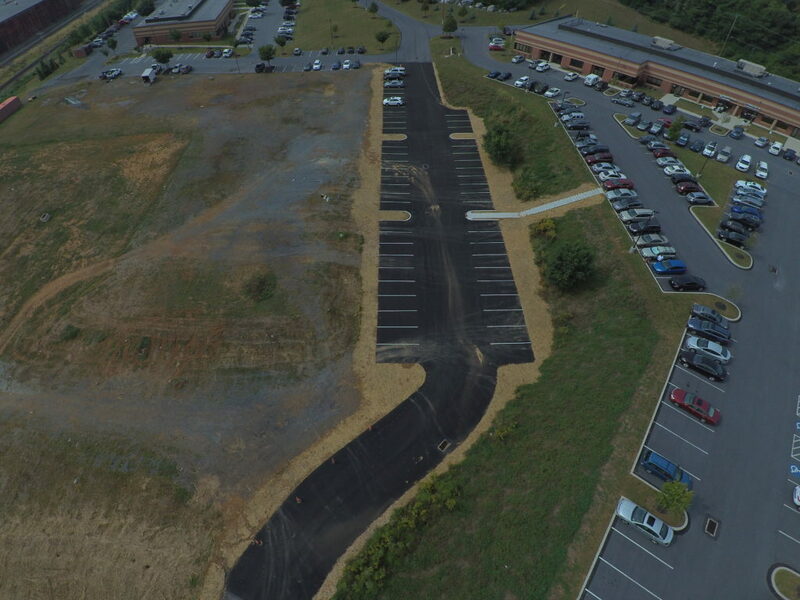 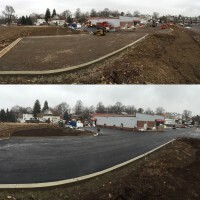 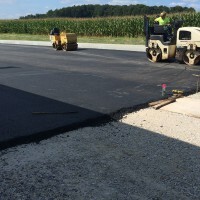 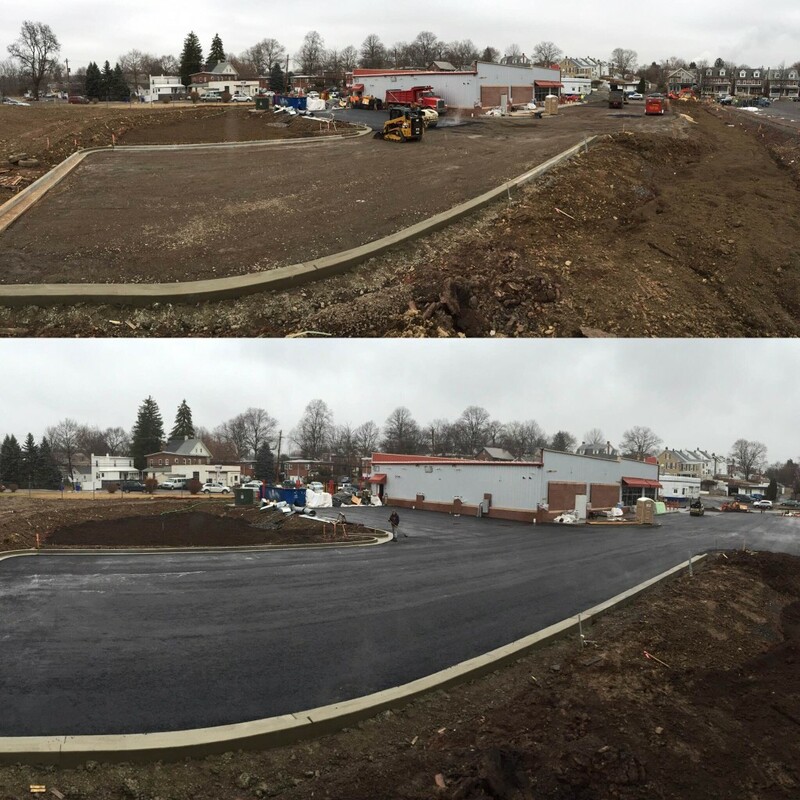 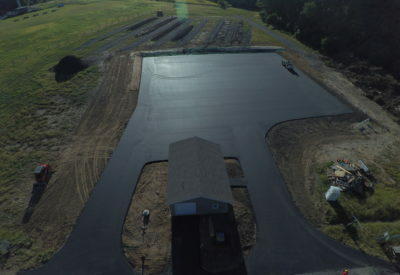 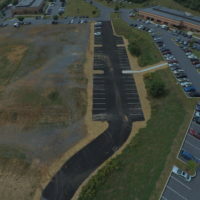 We do commercial, industrial, and municipal paving and repairs for parking lots, driveways, walking paths, and more. 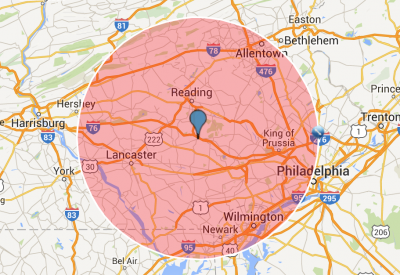 We serve the tri-county area or Berks, Chester, and Lancaster Counties, within approximately 40 miles of Morgantown, PA headquarters. 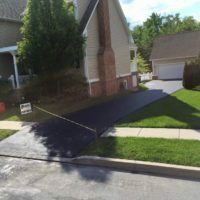 We are licensed, insured, and equipped to handle any project, regardless of its size or scope. 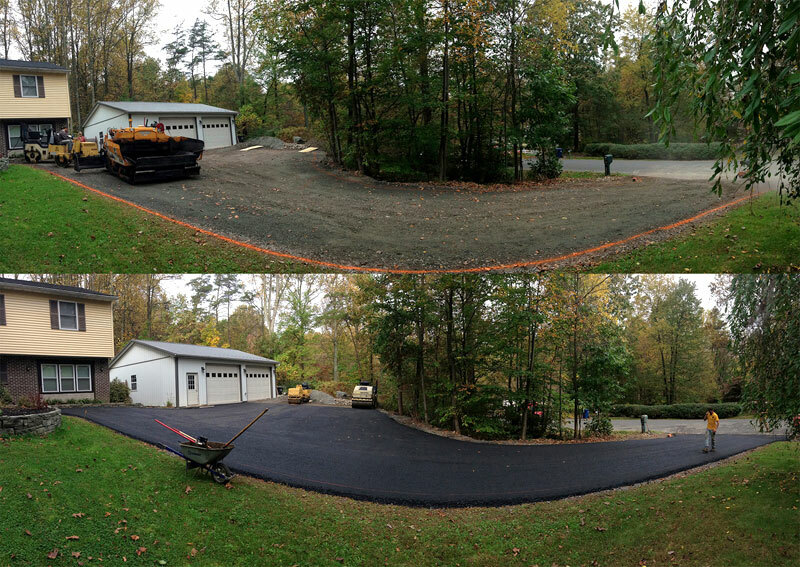 As a family-owned business, we offer the highest quality of service in a reliable, professional manner. 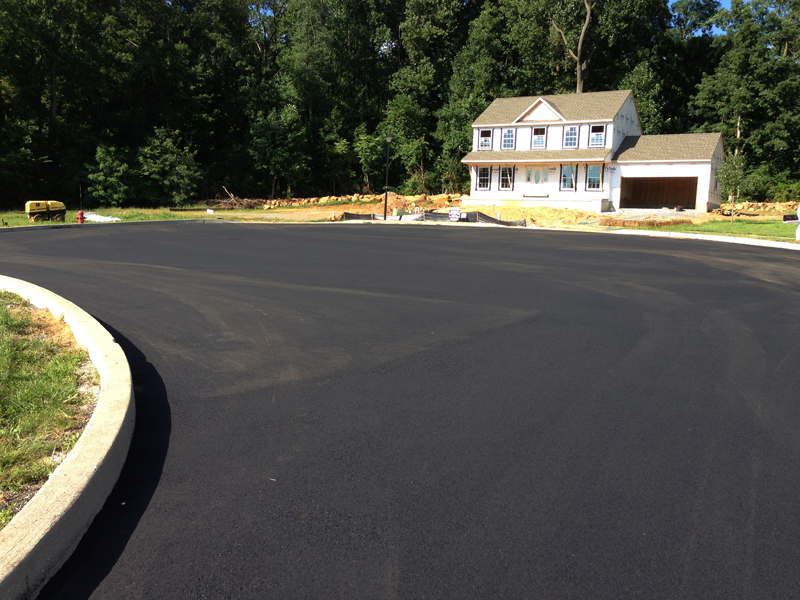 Our goals are complete customer satisfaction, long-term relationships, and affordability. 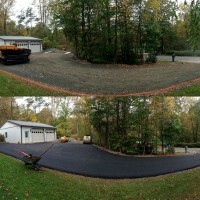 You’ll always have a finished product that will either meet or exceed your expectations. 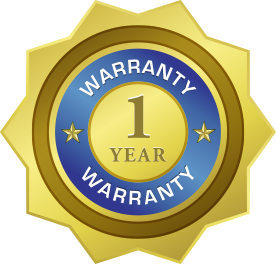 This is our guarantee to you, and we stand behind it 100% with a 1-year full-coverage warranty!